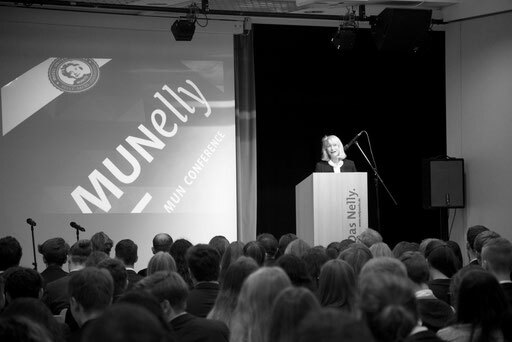 The MUNelly Conference 2017 was held on 15th and 16th November 2017. 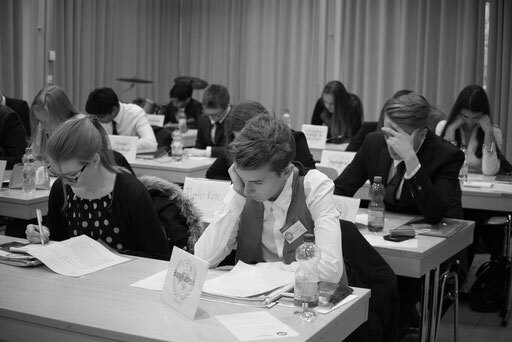 Like the real UN, MUNelly is divided into several committees. 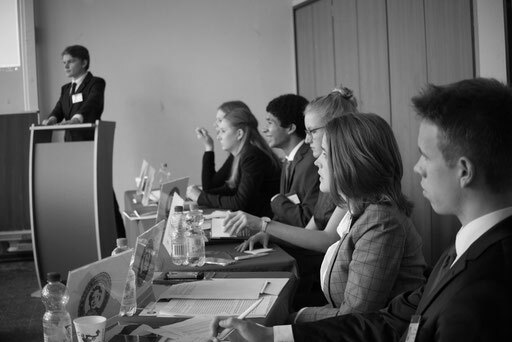 The main organs of the MUNelly conference 2017 are the General Assembly (GA) and the Security Council (SC). 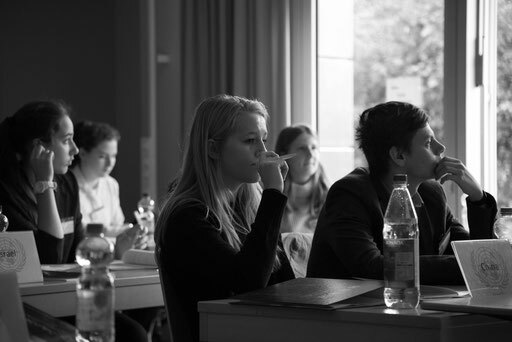 For practical reasons the main Committees at MUNelly are in some way different than to the real UN.